James Breakwell, who Buzzfeed says might be the funniest dad on Twitter, is this week’s featured guest. 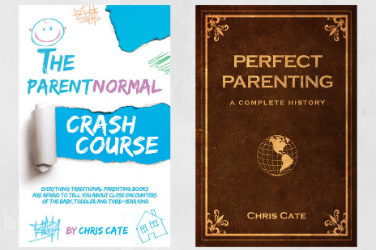 He was actually an early guest on this podcast in episode 12 when we talked about how his parenting humor helped him build a following of nearly 200,000 followers on Twitter. 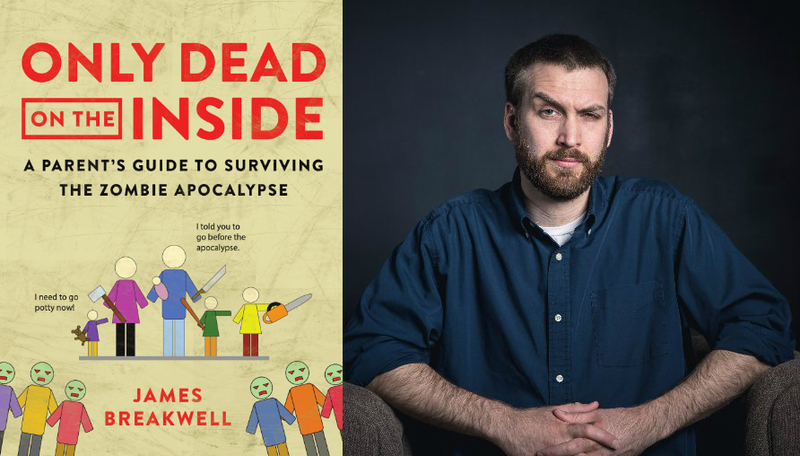 Well, now he has nearly 1 million followers on Twitter alone and a brand new book called Only Dead on the Inside: A Parent’s Guide to Surviving the Zombie Apocalypse. 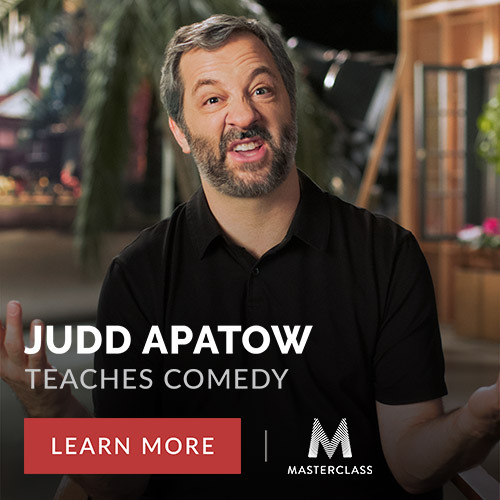 In our conversation, we talk about many of the interesting things that have happened to him since our last interview, including the book deal and adding a pet pig to his family that already included four daughters. I also ask him about his writing process and what piece of advice he has that could apply to kids and zombies both.